Indoor/outdoor banners printed full color on vinyl. 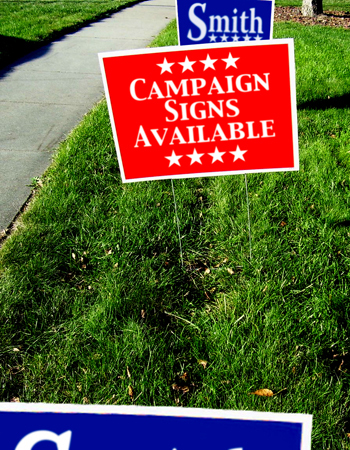 Corrugated yard signs, standard or custom size. 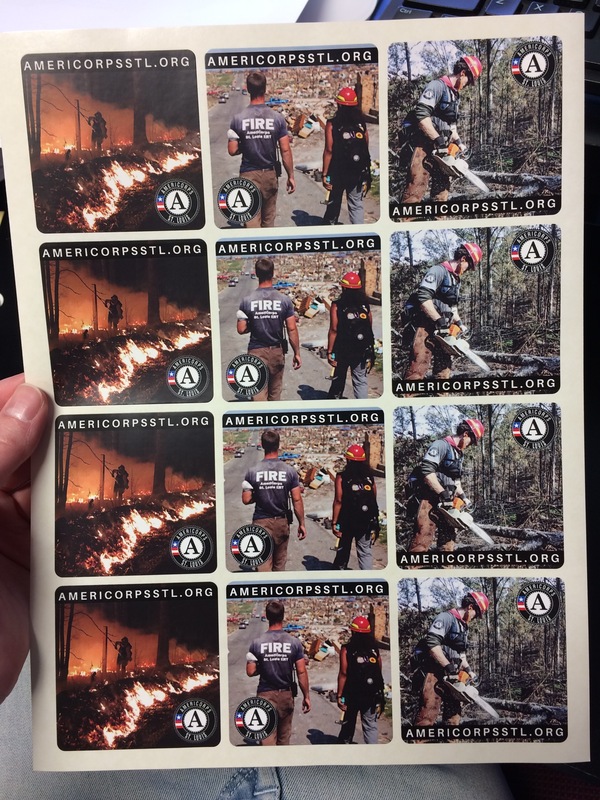 Custom shapes and sizes are available in a variety of label stocks. Order as singles, on sheets, or by the roll. 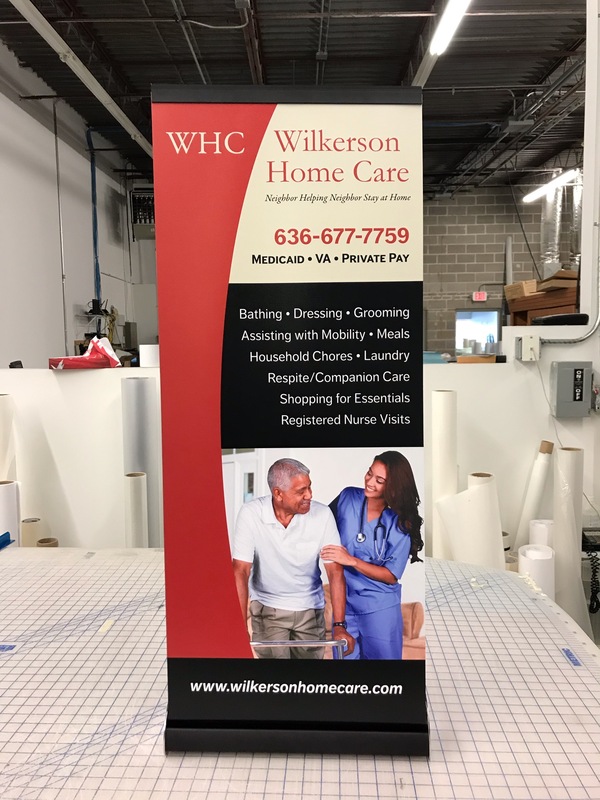 Retractable banners, posters, printed table covers, and more to make your booth stand out.